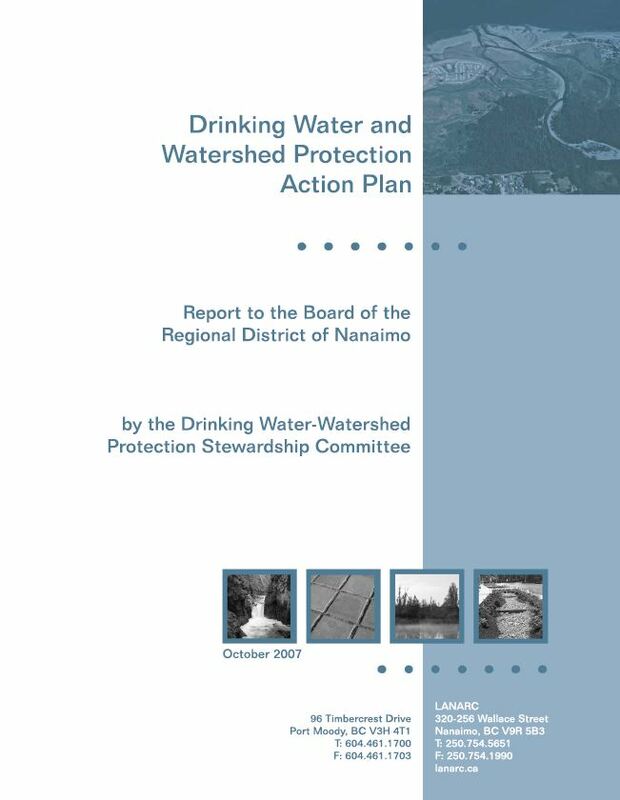 The Drinking Water & Watershed Protection Technical Advisory Committee advises the Board and staff on the implementation of the Drinking Water and Watershed Protection Service. make recommendations to increase the effectiveness of the Drinking Water and Watershed Protection service. The committee consists of 21 members representing a broad range of interests and geographic locations in the RDN. Members will be selected by the Board either through an application process or by appointment or by the member's organization. All Committee Meetings are open to the general public. The Committee normally meets at the RDN office located at 6300 Hammond Bay Road in Nanaimo.